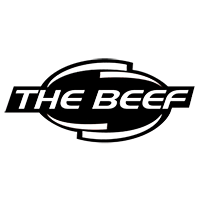 Consolidated Beef Producers is a cooperative of innovative cattle producers working to elevate the fed cattle marketing opportunities for our members. Our ability to develop marketing programs allow our members to use negotiated, value-based pricing to their advantage. As a trusted source for up-to-date cattle market information, we make marketing simple and leverage strategic partnerships to help provide a positive marketing position for our members and their customers. From evaluation to negotiation we offer complete cattle marketing assistance. We’ll help leverage your risk through our specific forward pricing program. Don’t worry about trying to navigate the futures market alone. We have expert consultants to help protect your investments. Not certain that your cattle are performing as expected on the grid? 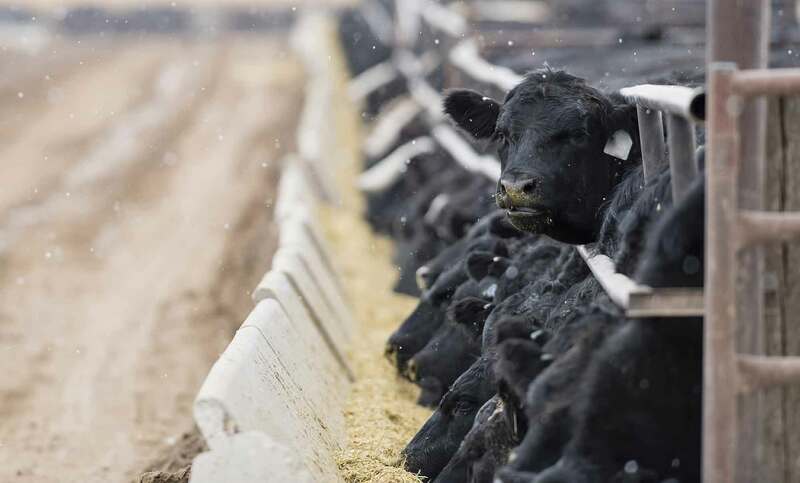 A CBP consultant will analyze your cattle and determine which available packer grid will net the best return on each pen of cattle as well as will analyze the process to ensure that you are properly paid. We act as oversight to make sure the process and payment works as planned. In today’s fast-paced constantly changing markets, it can be hard to keep up and understand the big picture of the market clearly. We provide a consistent stream of reliable market information to help you make informed marketing decisions.